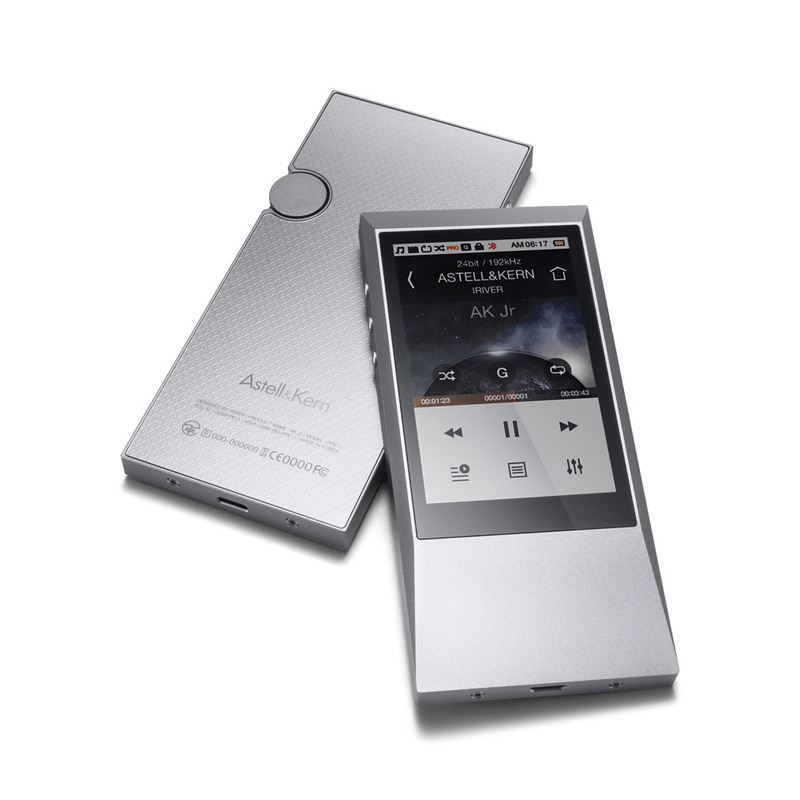 The AK Jr project gives everyone the opportunity to comfortably listen to high resolution audio, anytime and anywhere. 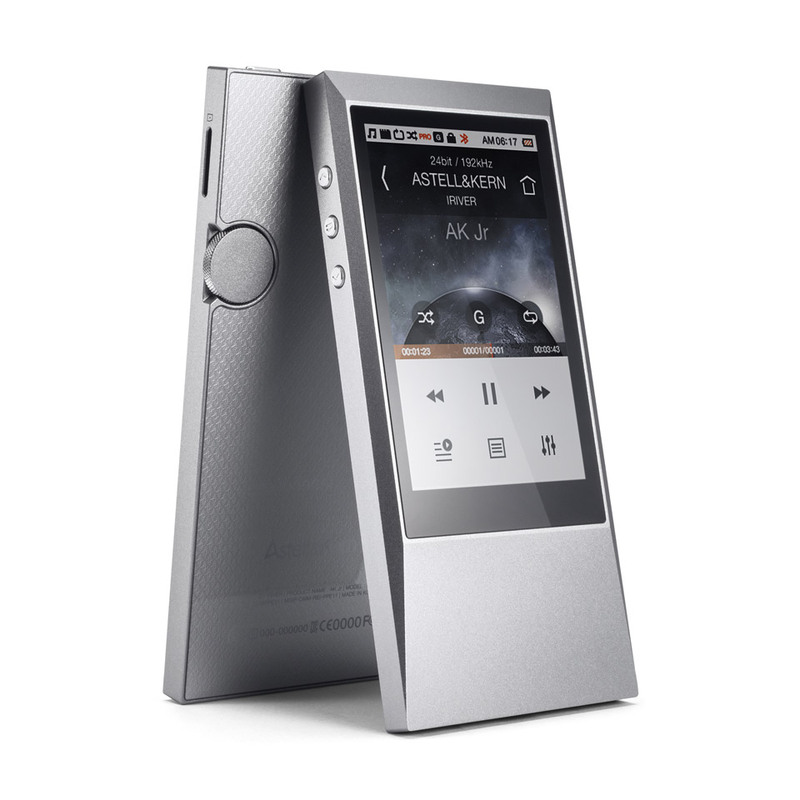 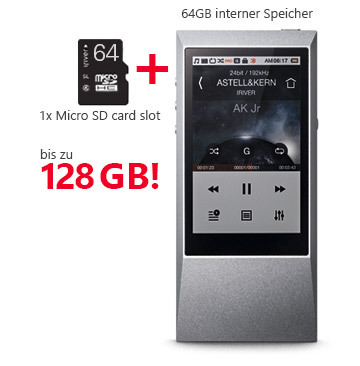 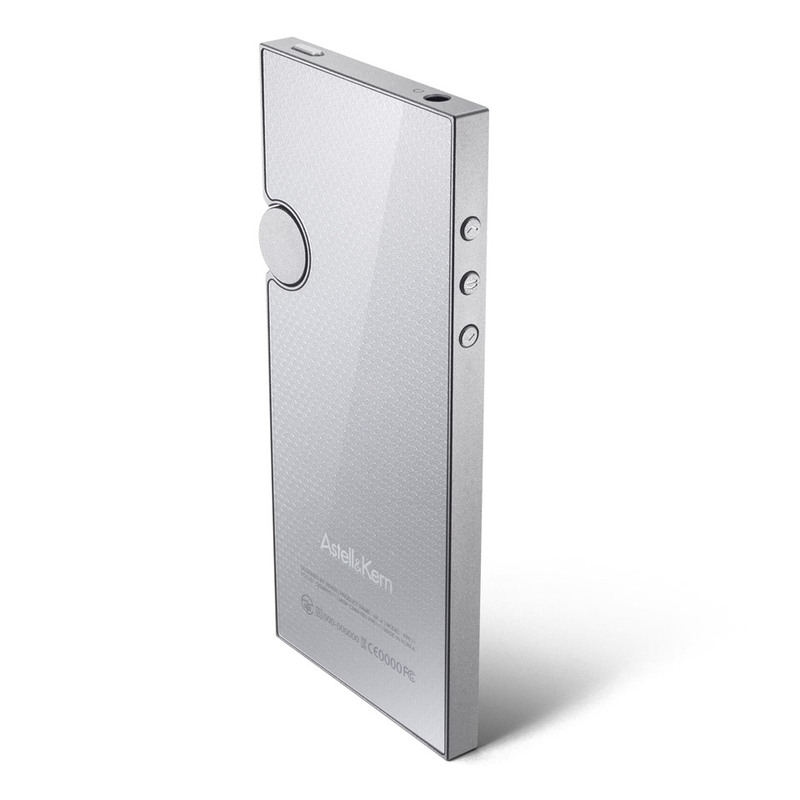 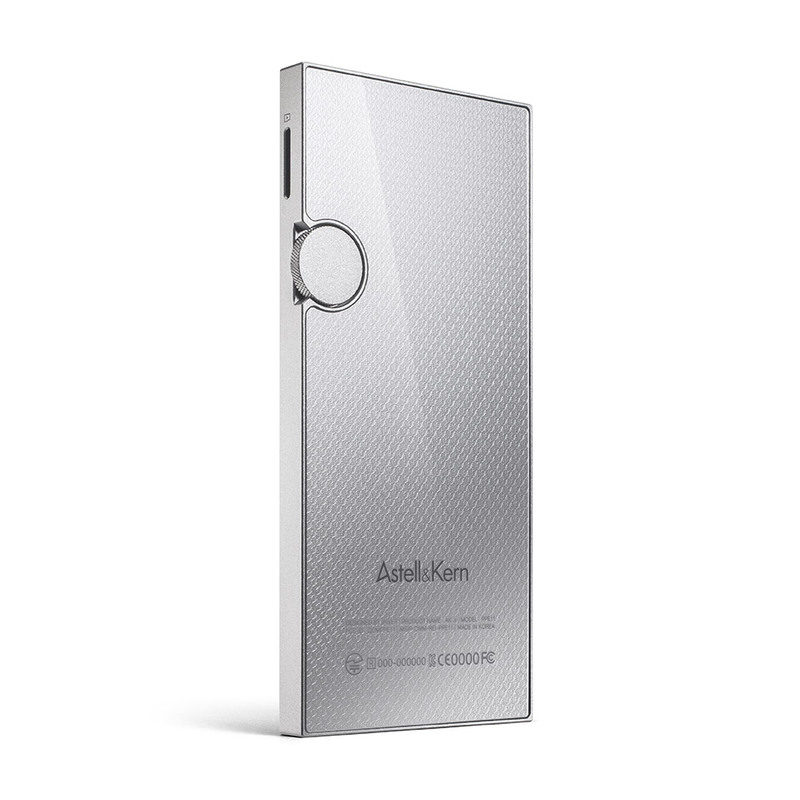 Although the Astell&Kern was a portable device, its relatively large size made it less convenient for some. 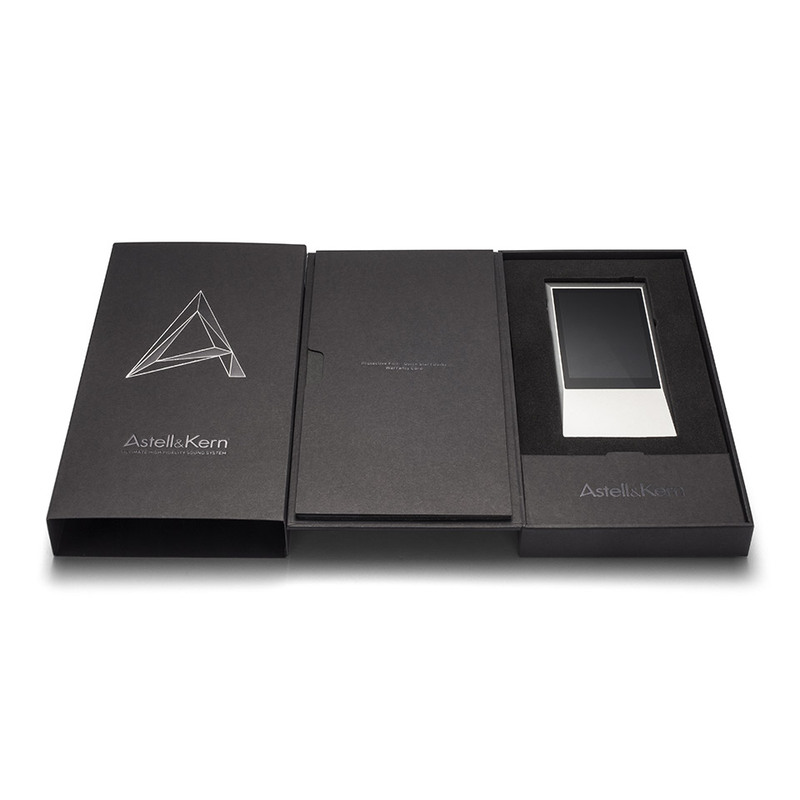 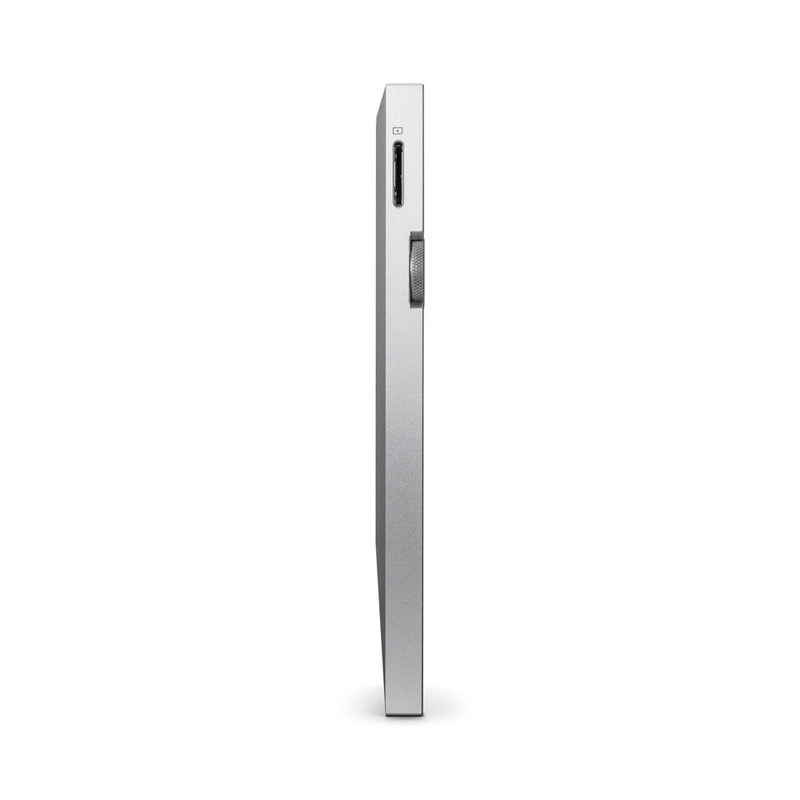 The AK Jr’s compact design delivers the highest sound quality while fitting comfortably in your pocket. 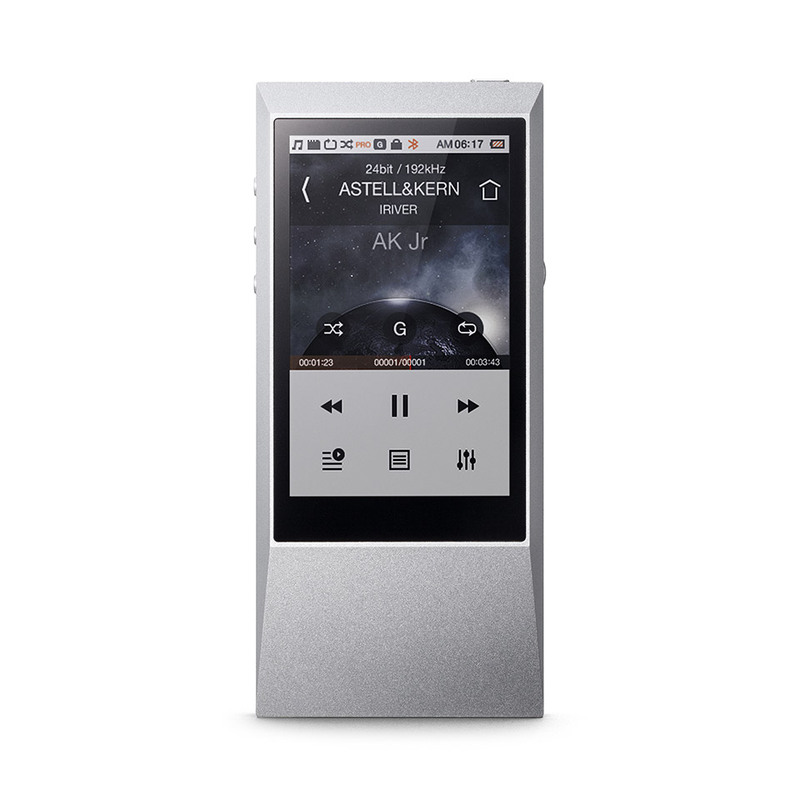 The AK Jr is like carrying a small concert in your pocket.